NEW HOMES! Energy Efficient! 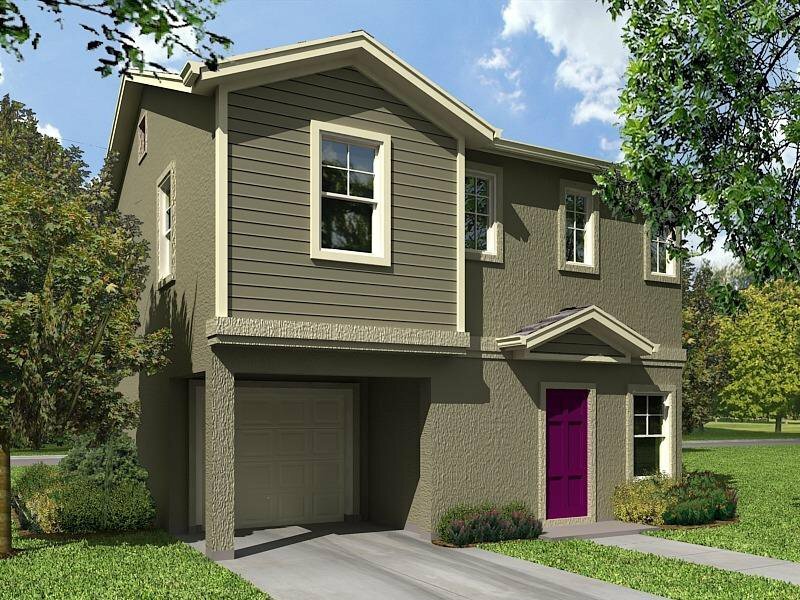 Willowood Cottages are beautiful brand new homes in a gated community! Loaded with upgrades! 3 Bedroom 2 1/2 baths. Wood Laminate and carpeted flooring. Open kitchen with granite, stainless appliances, shaker cabinets! Open floor plan and 1/2 bath downstairs. Community park located in community!